QUINCY, FL.—The Gadsden Arts Center & Museum is pleased to announce its most recent Permanent Collection acquisition, Laid Back, a 2001 oil painting by the nationally renowned artist Dean Mitchell, gifted to Gadsden Arts by Jack and Luanna Morris of Hilton Head Island, South Carolina. Laid Back is an excellent example of Mitchell’s portrait painting and was featured in Black Romantic, a landmark exhibition in 2002 of black artists specializing in portraiture, organized by the Studio Museum in Harlem, New York. Donors Jack and Luanna Morris have been immersed in the world of American Art for 50 years. Jack Morris has been a prominent art dealer in the world of Western Art, has run galleries in Arizona, New Mexico and Hilton Head, and was the museum director of the Greenville County Museum of Art in South Carolina. Gadsden Arts is honored to be selected by the Morrises to receive this important piece of Mitchell’s work.  The addition of Laid Back underscores the Gadsden Arts Center & Museum’s commitment to building its collection of works by contemporary artists from the Southeastern United States. It will be the fourth painting by Mitchell to enter the Museum’s permanent collection, which previously included three early watercolors. Mitchell’s paintings of landscapes and communities capture the raw nobility that lies just beneath the surface of everyday scenes. 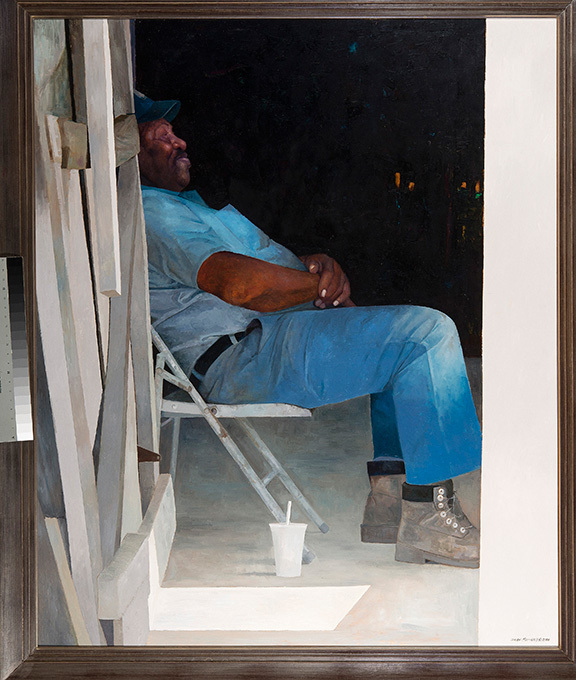 His depictions of the Southern experience are a core element of his work, and this portrait of Eddie Lee, a local mechanic in the town of Quincy, is rendered with the quiet dignity that has become Mitchell’s trademark. This painting exemplifies a central theme of Mitchell’s work, celebrating the dignity the people and places that we often overlook and undervalue. Raised in Quincy, Dean Mitchell’s universal themes assert a deeper resonance as the subjects that fill his canvases become familiar. Though best known for his watercolors, Mitchell is skilled in oil, pastel, and egg tempera. Dean Mitchell opened a gallery space to his exhibit his work in Quincy last year, the Marie Brooks Gallery, named after his grandmother. You can view Mitchell’s work at his gallery Thursdays and Fridays from 1-3pm, at 11 West Jefferson St., Quincy, Florida. The Gadsden Arts Center & Museum is located at 13 N. Madison Street, Quincy, Florida, just 25 minutes from downtown Tallahassee. Exhibitions are open Tuesdays through Saturdays, 10am – 5pm. Suggested admission is $5 (members and children free). To inquire about the museum’s collecting program, contact Grace Robinson, Executive Director 850-294-6490. General information: www.gadsdenarts.org.